Admit it–you bought more candy for the trick-or-treaters this year than you really needed to because you didn’t mind having some leftovers around the house. Am I right? Is it just me? 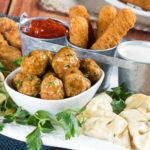 Whether you perpetually sneak pieces of candy out of your child’s Halloween bag or you like to take advantage of the clearance aisles at department stores the day after, I bet you’ve got plenty of chocolate and other sweets lying around the house, calling your name every time you pass by the kitchen. 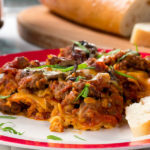 Instead of just staying in a constant snacking mode, however, it’s time you looked at this as an opportunity to get a little creative with your cooking. And I’ve got a few ideas to get you started. 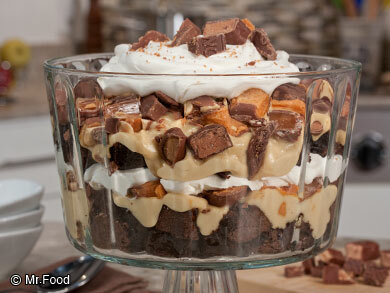 Candy Bar Brownie Trifle: I know–your mouth’s already starting to water just looking at that picture. 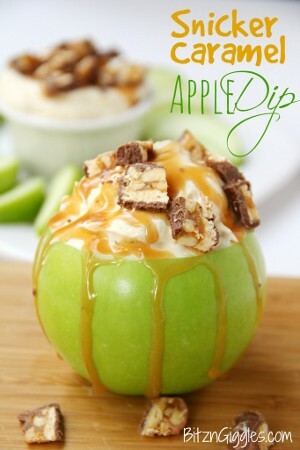 And believe me–it tastes as good as it looks. 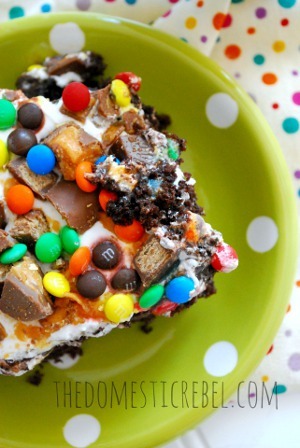 Candy Bar Cheesecake: You want decadent? Well, you’ve got it! 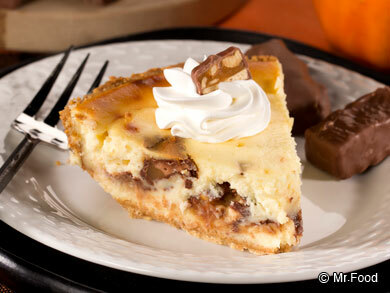 Our easy cheesecake recipe makes use of those leftover candy bars you’ve got lying at the bottom of the bag for a rich, creamy, dreamy dessert. 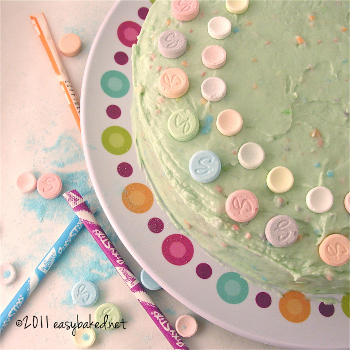 Candy Bar Cake: If you’re in the mood for some cake, this one’s especially easy to throw together because it uses one of our favorite shortcuts… cake mix! 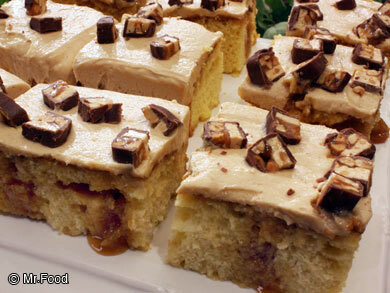 Feel free to substitute your favorite candy bar as the topping! 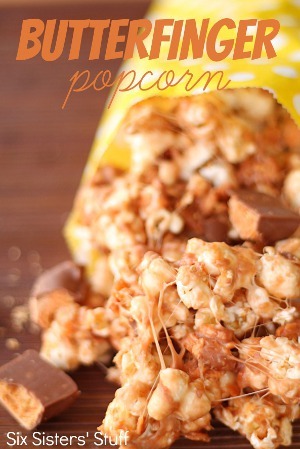 Halloween Candy Bars: Maybe your favorite part about having leftover candy around is that you can throw a few pieces into your pocket and snack on the go. Well, the best part about these cookie bars is that you can cut up a slice, throw it into a plastic baggie, and you’re good to go! 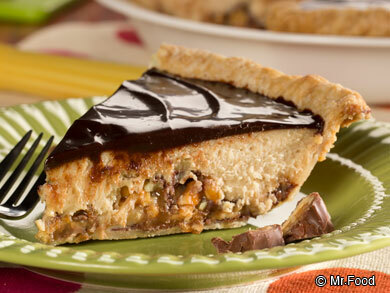 Candy Bar Pie: With a rich chocolate spread and a candy bar filling, this pie is almost too good to be true. 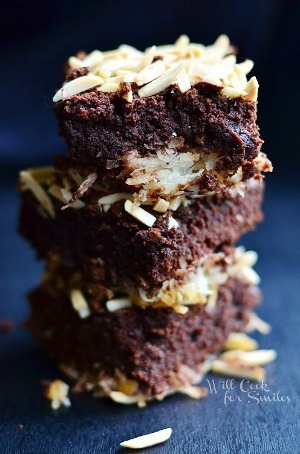 And if those aren’t enough, check out our favorite leftover candy recipes from around the web! 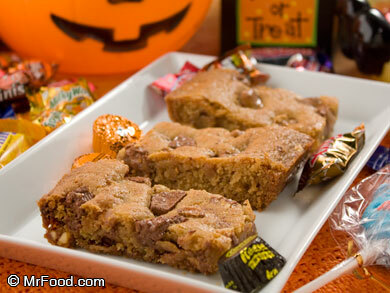 From all of us here at the Mr. Food Test Kitchen, we wish you and your family a safe and happy Halloween! What are your top three favorite Halloween candies? Let us know in the comments below!